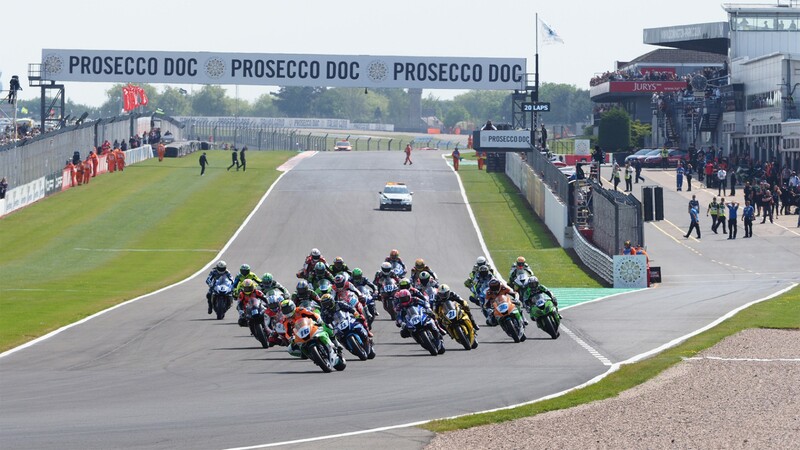 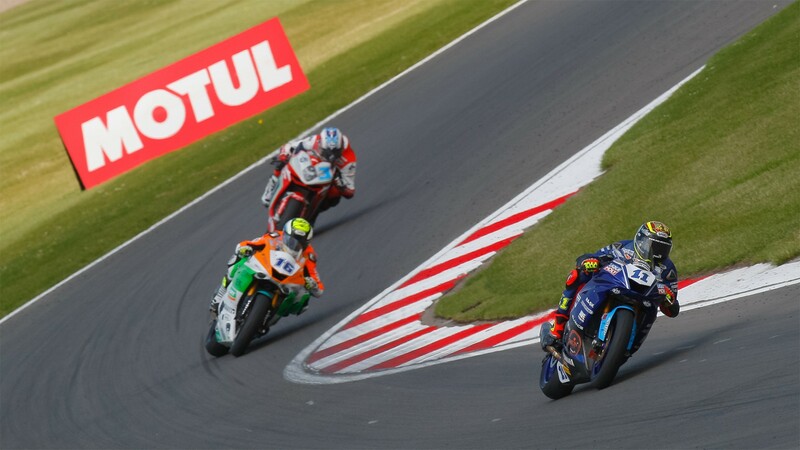 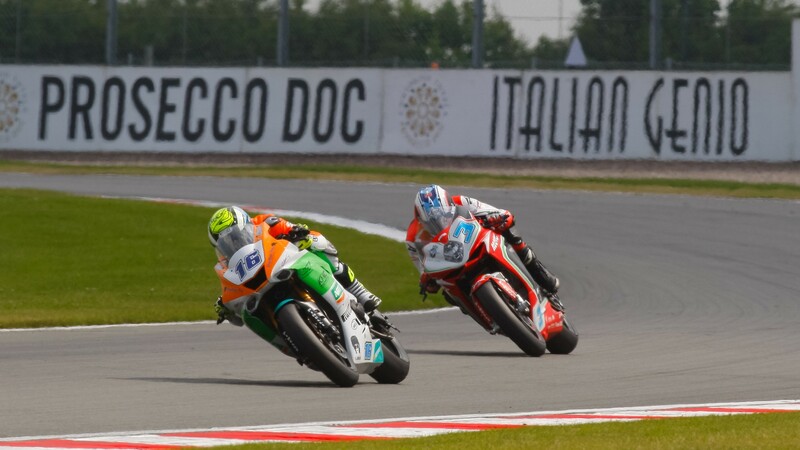 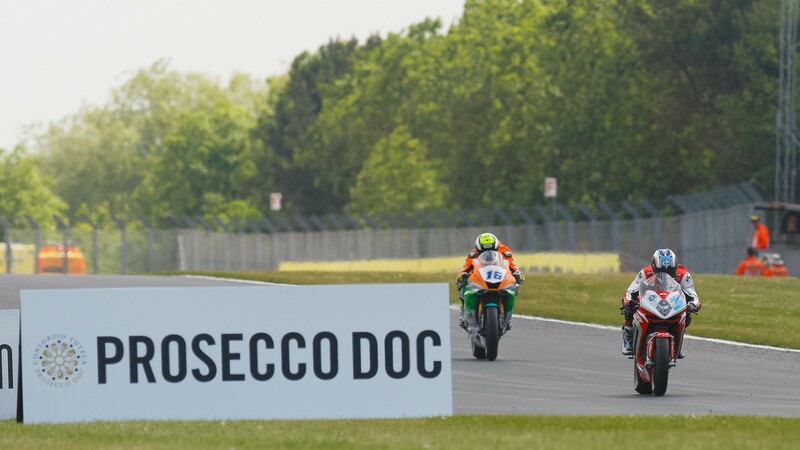 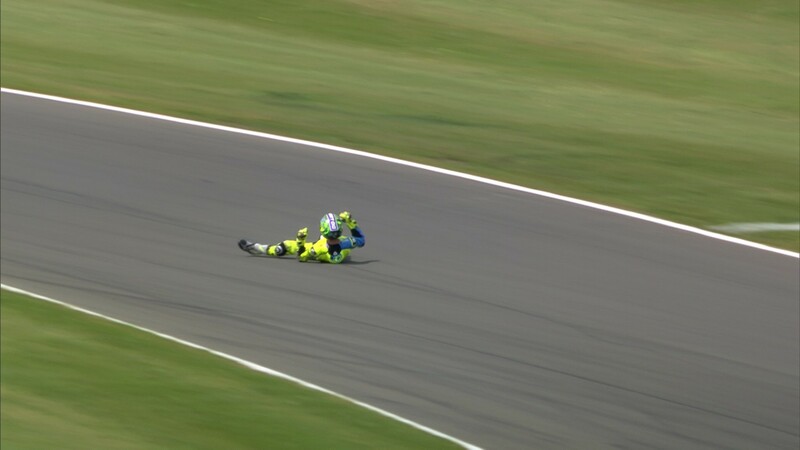 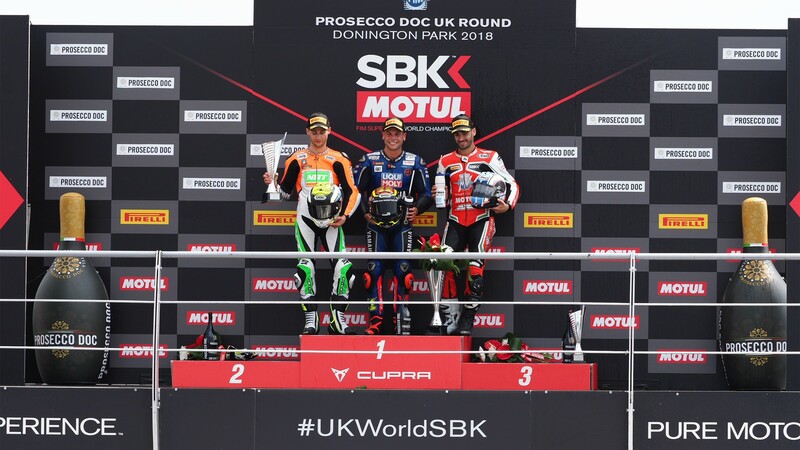 Somehow the WorldSSP title race is even tighter after the Prosecco DOC UK Round! 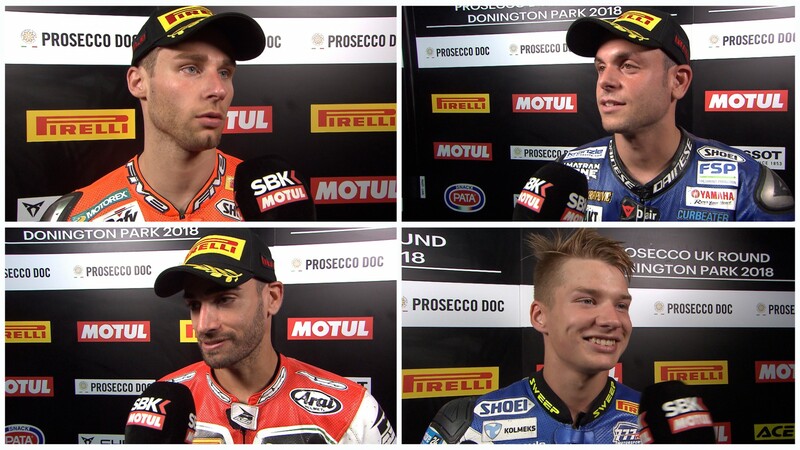 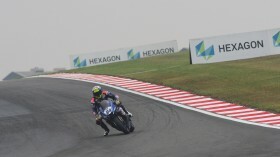 What surprises will Brno throw into the mix? 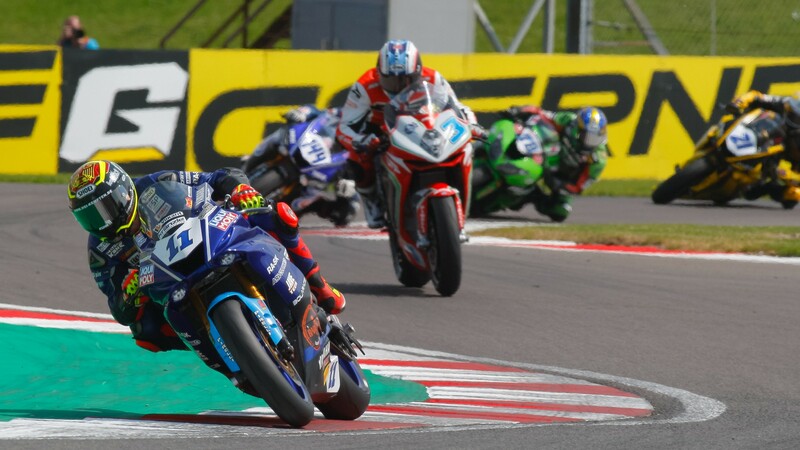 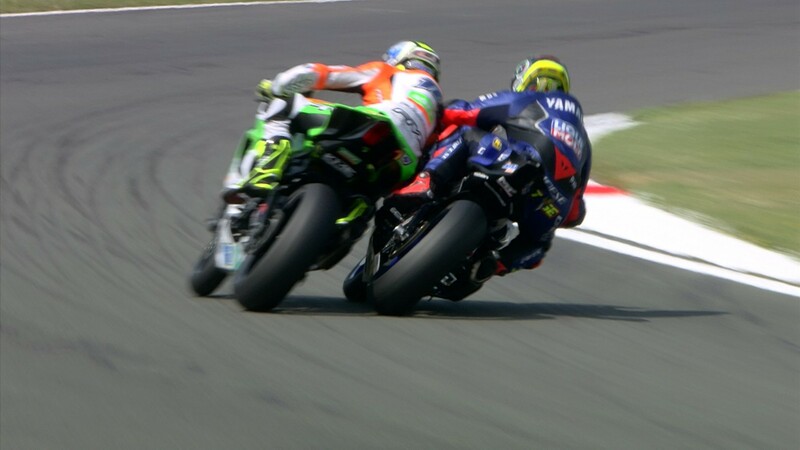 Find out in two weeks’ time at the Acerbis Czech Round, with all the action available thanks to the WorldSBK VideoPass.